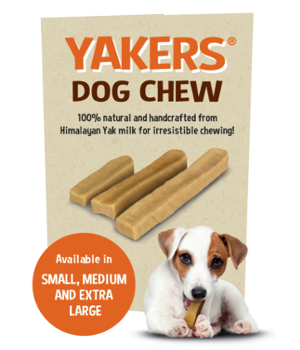 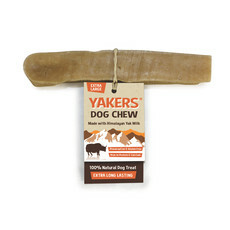 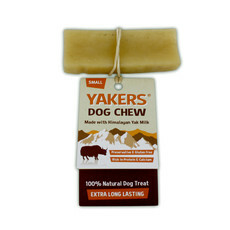 YAKERS are 100% Natural Dog Chews made with Himalayan Yak Milk! 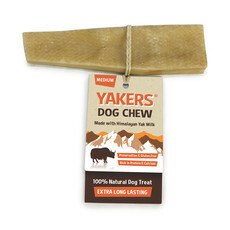 Tasty! 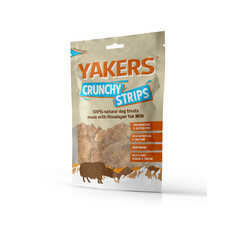 The hard texture means dogs need to soften and work at the YAKERS treat potentially for hours before they’re rewarded with small pieces to chew off. 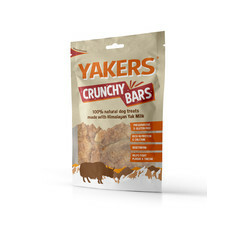 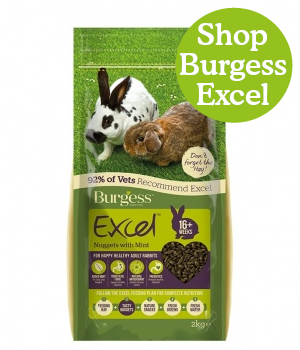 Best of all they are low in fat, gluten free, preservative free, rich in calcium and protein and are great for your dogs oral health.